We always carry large stocks of roll ends and remnants at clearance prices. 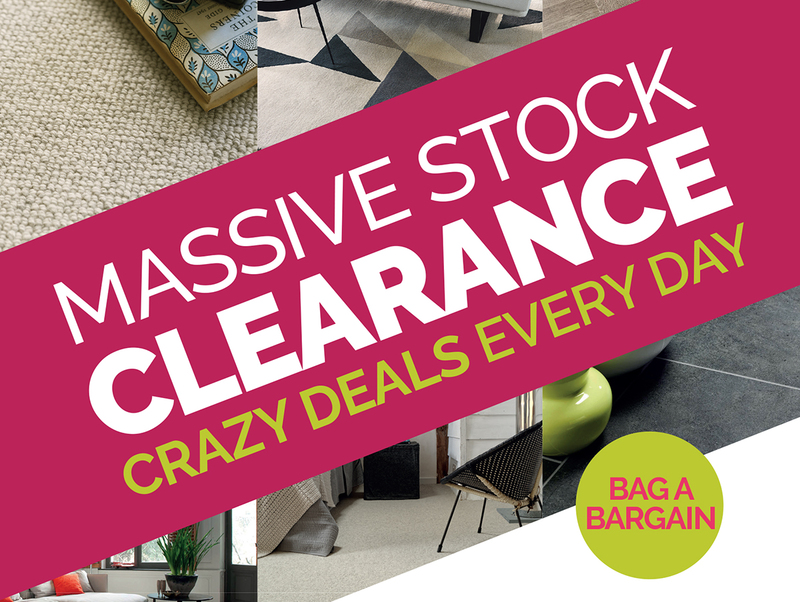 If you need new flooring you need to get yourself to Whilton Locks and Bag a Bargain “The Huge Store for Any Floor”. Get £100 discount off flooring for all new build home owners. Simply cut out and present this voucher to your sales assistant and we will knock £100 off the cost of your order. *Cannot be combined with any other offer. Terms and conditions apply. When you purchase any carpet instore! Get a 15% discount off your underlay when purchased with any carpet instore. Simply cut out and present this voucher to your sales assistant and we will knock 15% off the cost of you underlay.